Today, the Android app market is one of the biggest industry segments that is undergoing expansion every day. The mobile app stores, currently dominated by Google Play act as the access portal to the global market. However, China is the only exception in this case, where various alternative platforms like Baidu Mobile Assistant, 360 Mobile Assistant, My App etc. have a strong foothold. Even though there are a handful of popular app stores, they all have one major drawback – they don’t support cryptocurrencies. DAO PlayMarket 2.0 is going to solve this problem for millions of mobile phone users by encouraging them to deviate from centralized architecture to a completely decentralized platform. On DAO PlayMarket 2.0, Android mobile phone users will be able to pay for apps and in-app products and services with cryptocurrencies. The DAO PlayMarket 2.0 platform will host its own built-in crypto-exchange called PEX. It also comes with the capability to exchange the platform tokens to other cryptocurrencies. And then there is additional security as well, which can be attributed to the decentralized nature of the exchange, making it resistant to hacking attempts. The objectives and goals of the DAO PlayMarket 2.0 are to create a sustainable economic model for users, investors, and developers through the voting and development of a single tokenization standard for mobile app market. 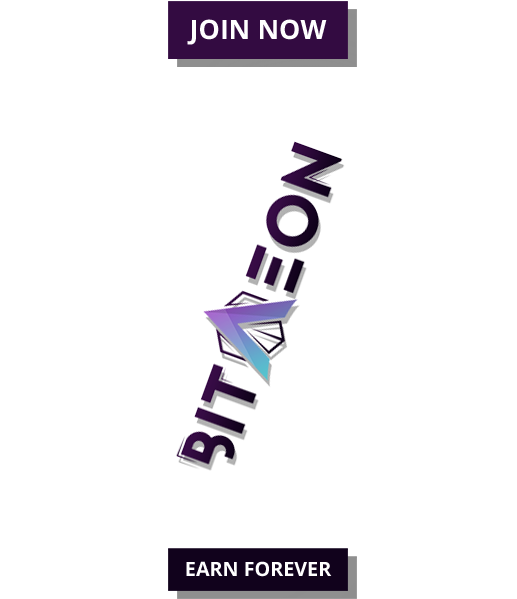 This platform will provide a smooth and censorship-resistant access to apps with the smart contract system assuring secure purchase. 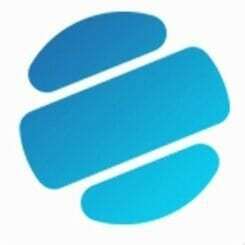 The platform provides simple and effective tools for promoting apps through a user-friendly feedback system. The positive outlook for mobile app market combined with the new-age blockchain technology makes DAO PlayMarket 2.0 a formidable contender to its conventional, centralized counterparts. Being part of the ecosystem and holding the platform’s native tokens can potentially offer a huge return on investment in the long run. 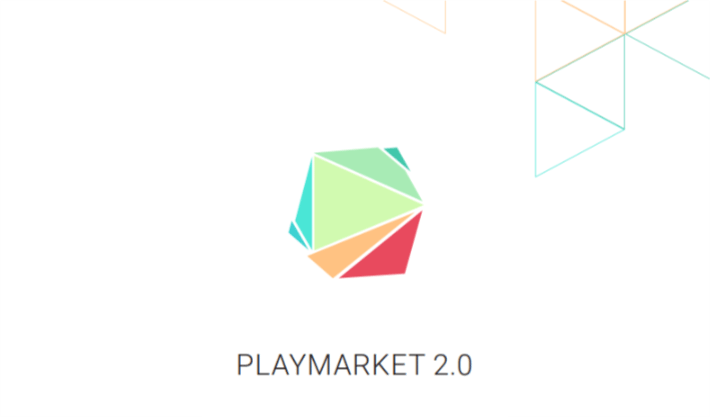 ICO DAO PlayMarket 2.0 launched on November 8. 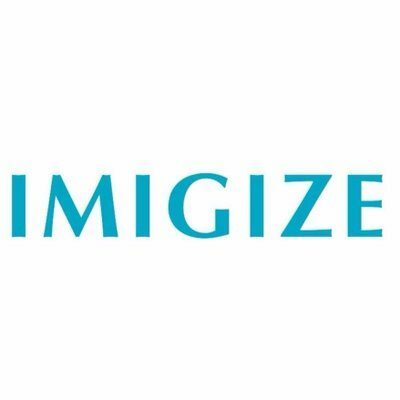 At the moment the crowdsale has entered the third phase of token sales. During the first two stages, the platform has already raised 2,447,517 USD investments. In early December, the DAO PlayMarket 2.0 platform will launch the first application which will make its own token shares available for purchase. This is an online slot machine — Crypto Slots, developed on the basis of smart contracts. Thanks to the blockchain-technology and the built-in exchanger, the machine provides an opportunity for fair play with a wide variety of cryptocurrencies. Dividends from Crypto Slots will be received on your wallet in the form of aether. Investors in DAO PlayMarket 2.0 automatically become owners of CST tokens and will receive their token-shares in early December.